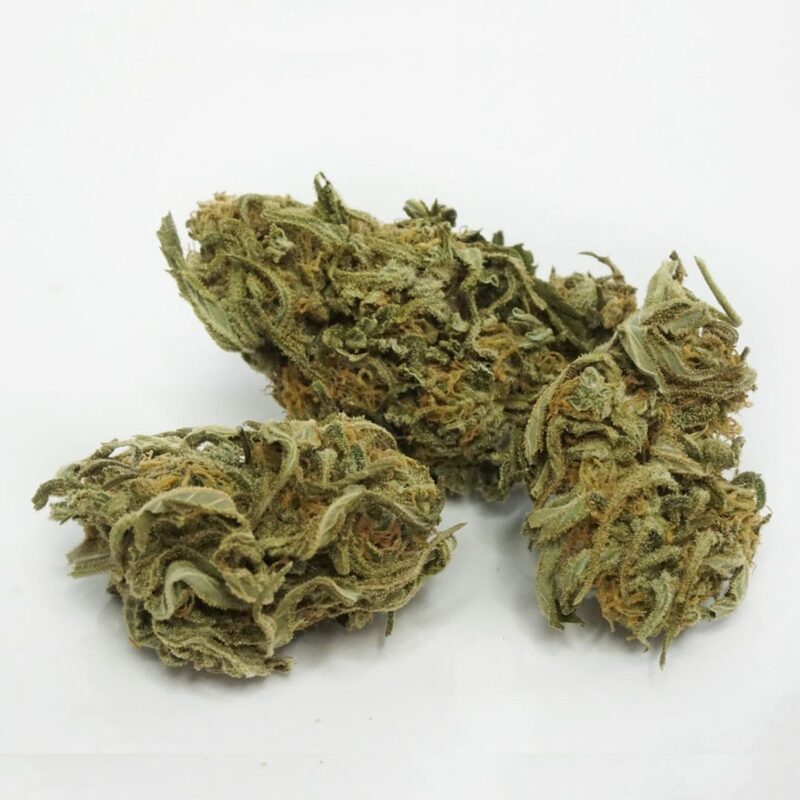 Pink Nuken – The mostly indica Nuken is a Canadian strain bred by combining genetics from Kish (a cross of two Shishkaberry parents) and God Bud. Her even-keeled effects are delivered alongside a sweet, earthy aroma of fresh herbs and grass. While undeniably strong, Nuken typically leaves you functional enough to still enjoy hobbies and the company of friends. Impress with this strain. Crystal buds. Nice smells. Good taste. Smooth hit. Not as potent as I’d like but still a good buy for a chill high! © 2019 Bud Express Now. All Rights Reserved. BudExpressNow operates in accordance to compliance with Canadian laws regarding access to cannabis. You must be at least 19 years old or a valid medical marijuana patient.